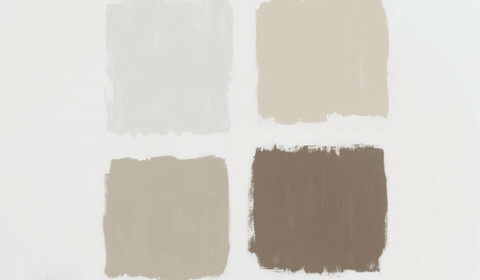 Planning on selling your house or wanting a fresh new look? 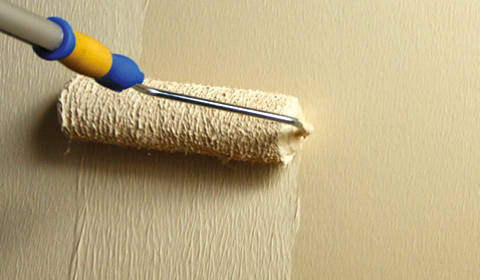 We offer interior painting services to suit any requirements! 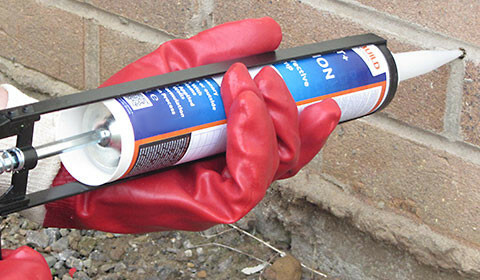 Are your exterior walls looking dull, weather-beaten or suffering due to damp? We offer painting, waterproofing and re-waterproofing services of parapet and exterior walls.